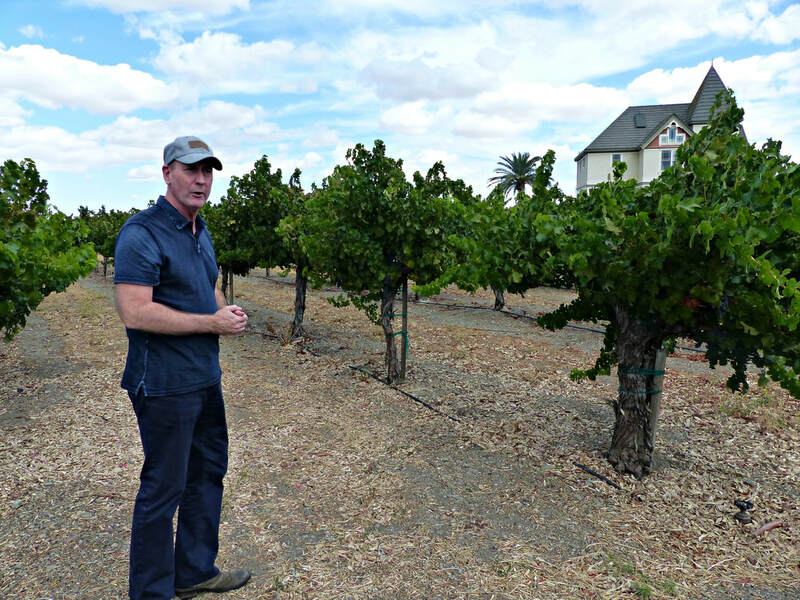 Tucked into the rolling hills of the Livermore Valley, a rebirth of one of California’s oldest wine regions is quietly taking root. 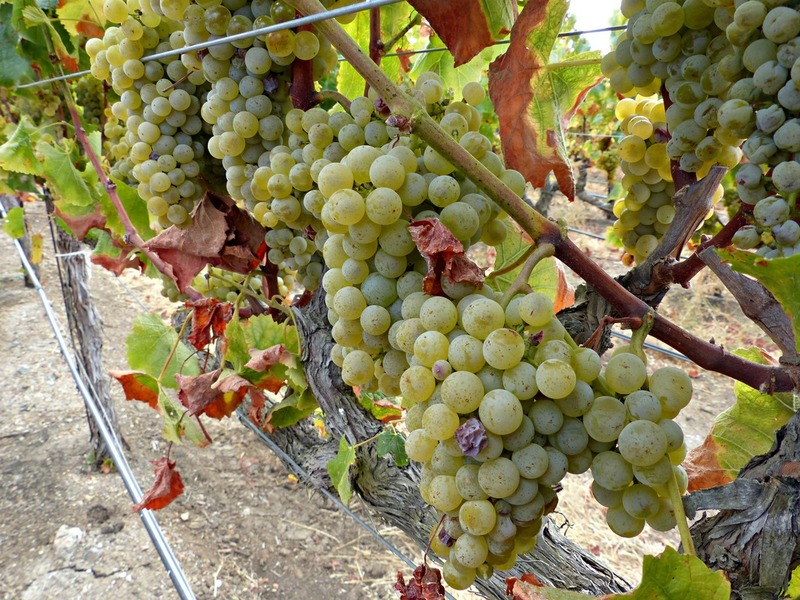 Reinvigorated with new plantings, varietals, and modern technology, Livermore Valley Wine Country is experiencing a wine renaissance that includes more than 50 wineries, large and small, with many fledgling boutique operations nestled alongside two of California’s wine titans, Wente and Concannon. It’s a diverse area, famous for their Chardonnay and Cabernet Sauvignon, but quickly expanding into Italian, Rhone, and Spanish varietals. New generation winemakers are adding their own spin to the mix, as fifth generation winemaking families reinvent and refine what is the life blood of their wineries. 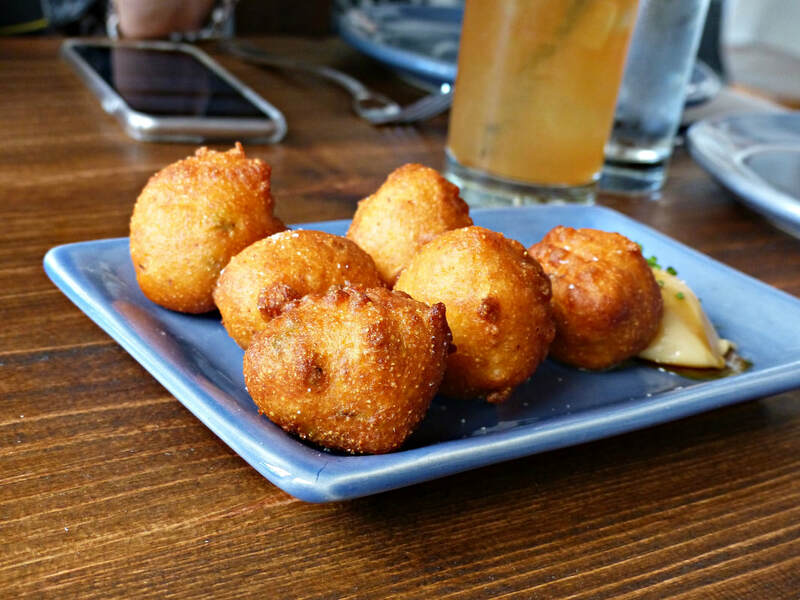 So much wine country, so close to a major metropolitan area, and with so much to offer, Livermore Valley should be on every wine lover's map. 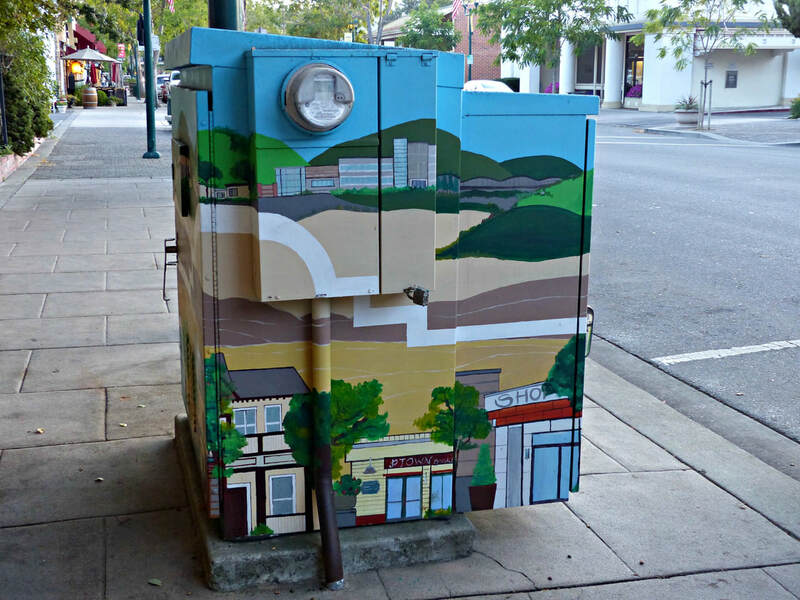 There’s so many things that makes Livermore special, starting with what Mother Nature has given the region. Livermore’s coastal valley, just 35 miles east of San Francisco Bay, is a geographic bowl, where ocean breezes and fog flow inland from the Pacific Ocean, funneled in by the unique transverse, or west-east, mountain ranges, through gaps in the hills. Warm sunlight is replaced midday by this colder air, allowing the grapes to ripen slowly, while developing great natural acidity and complexity from a long hang time, longer than their famous neighbor Napa Valley. Well-drained soils, especially gravel, similar to what is found in Bordeaux, helps keep the vines in check and increases flavor in the clusters. And Livermore Valley is higher in altitude than neighboring valleys, with the east side rising to 1000 feet. 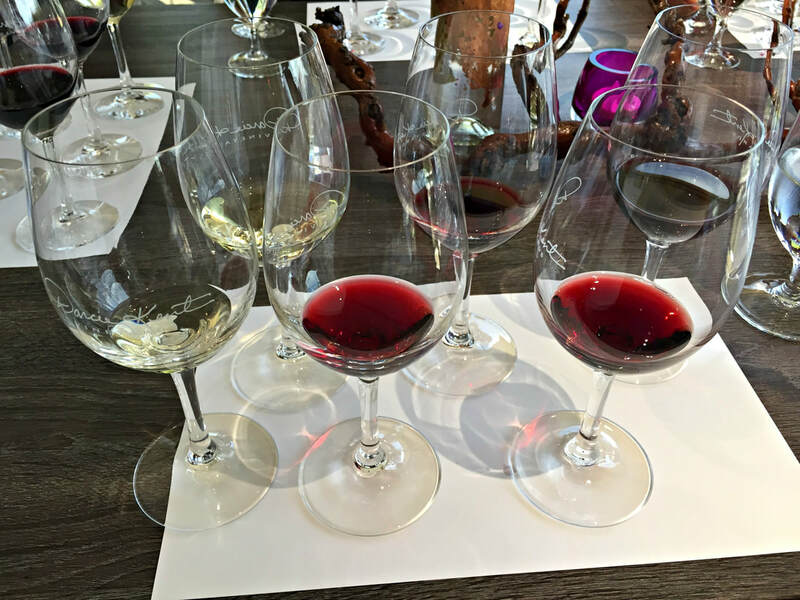 All of these factors contribute to their elegant white and red wines, enjoyable upon release but imminently more complex with age, the structure and acidity in the glass framing the wine in the mouth. The white wines are subtle and complex, with a level of sophistication that unfolds on the palate, smooth and round yet with a subtle grip on the long pleasant finish. The red wines, glorious in their youth but made to be aged, embody a rich structure that is at once luscious and vibrant in their color, aromas, and flavors, with a finish that lingers. 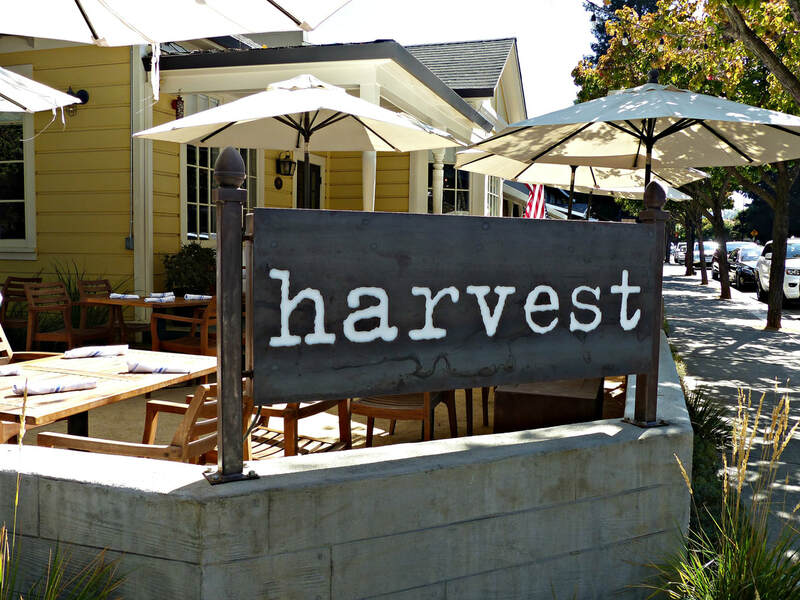 Yet with all this Goldilocks bounty of just right conditions, Livermore has lagged behind other California wine regions. The promise and potential demonstrated over 130 years ago was sidelined by rapid development of the area, as vineyards gave way to housing, creating a bedroom community to San Francisco. 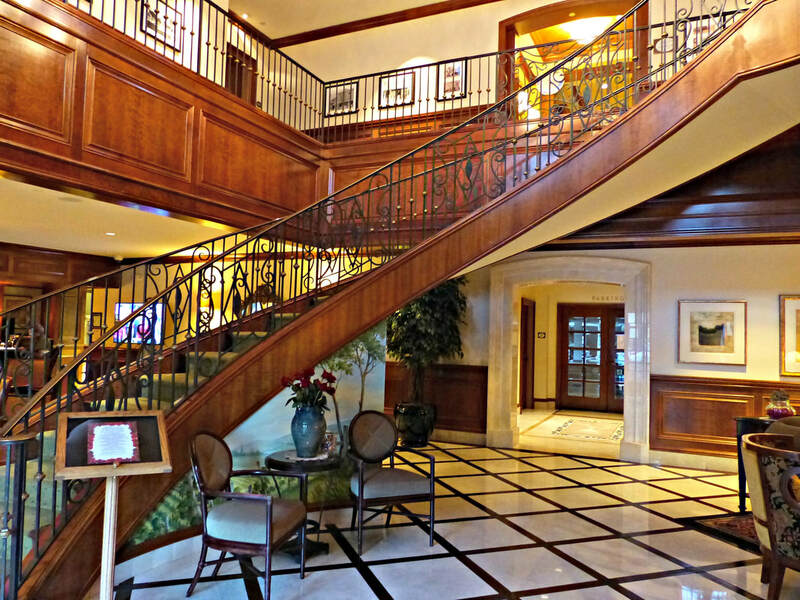 But Livermore’s determined winemakers have brought new life to the Livermore Valley AVA, established in 1982, and it’s history of premium wine grapes that shaped the course of California wine has become relevant once again. 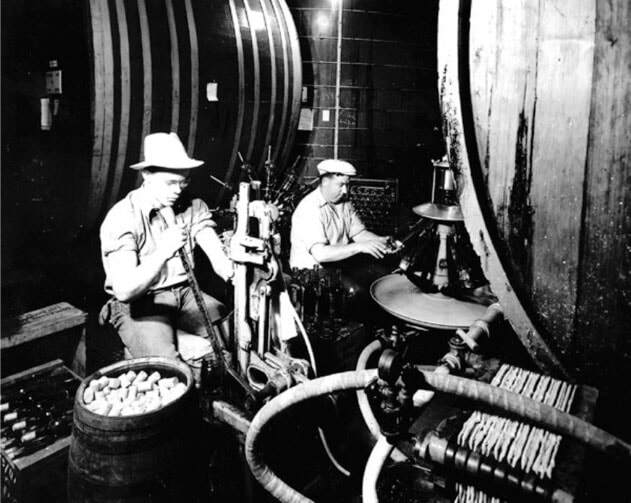 This brief time capsule of historical events had set the stage for viticultural success, even as Prohibition took its toll in the early 1900’s. 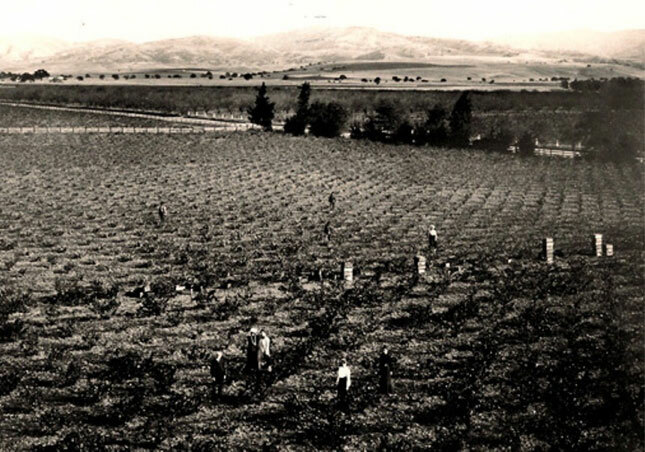 In 1840, Robert Livermore planted the first commercial vines here, and then C. H. Wente, James Concannon, and Charles Wetmore followed up with winemaking in the early 1880’s. It didn’t take long before the world took notice, when Wetmore won a gold medal at the Paris Exposition in 1889 with his dry white Sauvignon Blanc/Semillon blend. 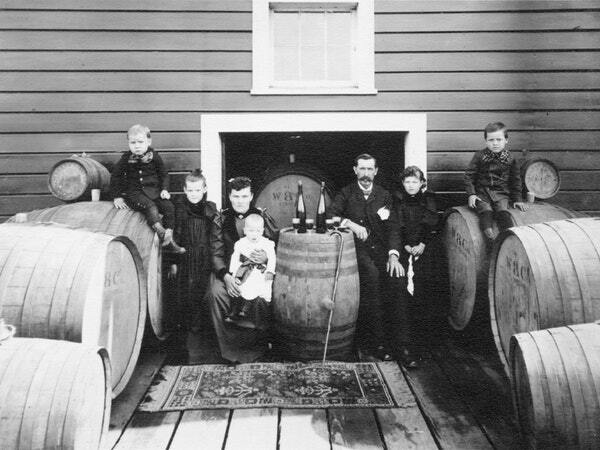 Over the past century, Livermore Valley wineries have had a rich history of firsts; first to bottle varietally labeled wines (Chardonnay-1933, Sauvignon Blanc-1933, and Petite Sirah-1961), and the first American wine region to win international Gold Medals in 1889. 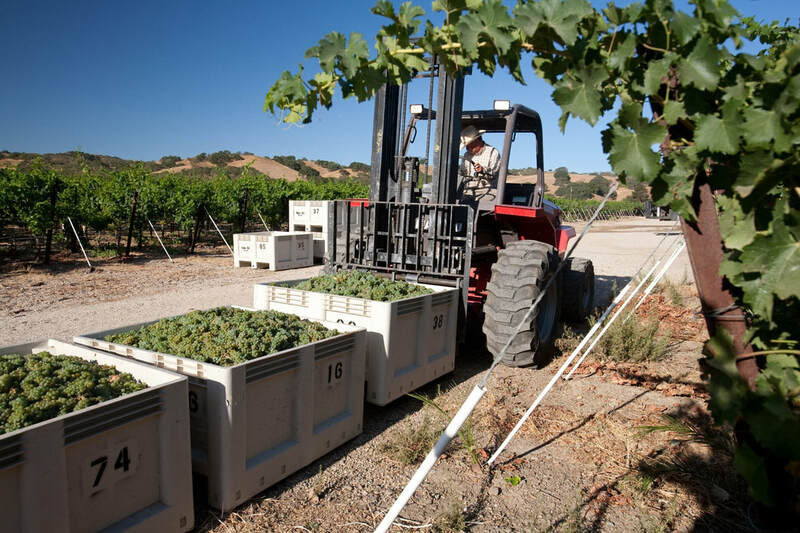 Winegrape clones, from vine cuttings originally brought from France by visionary wine pioneers Concannon and Wente, today make up over 80% of California’s Cabernet Sauvignon and Chardonnay planted vineyards. 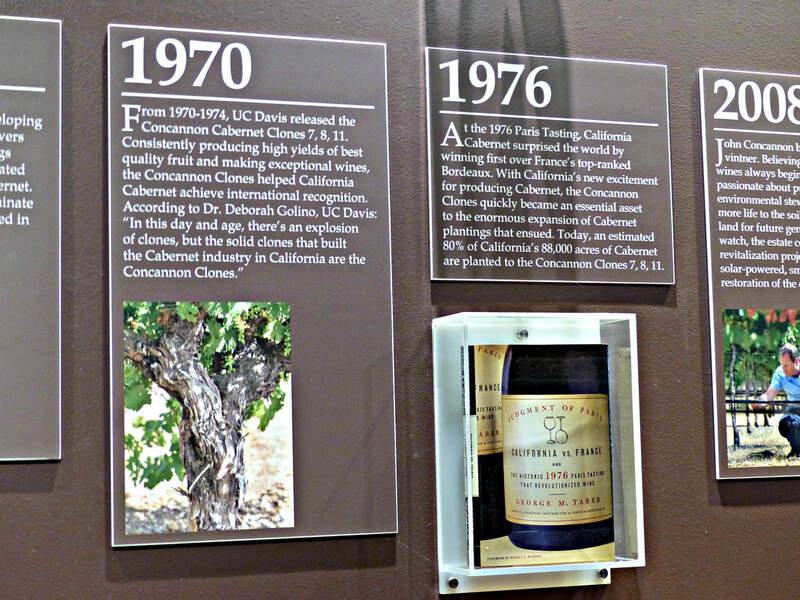 Concannon’s Cabernet Sauvignon Clone, imported from Bordeaux in 1893, and Wente’s Chardonnay Clone, brought from Burgundy in 1912, placed California firmly on the global wine map, and changed the fashion of wine drunk today in the Golden State. 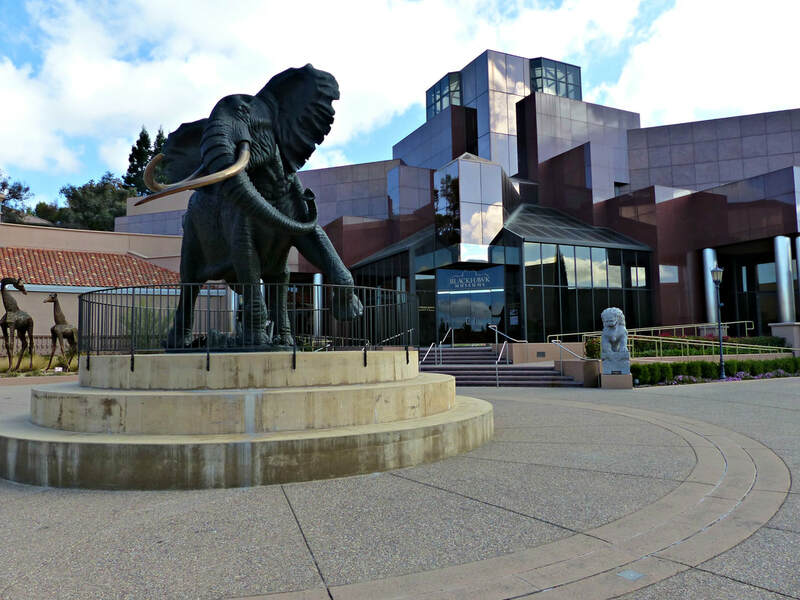 If you haven’t visited this area, put it on your bucket list, as Livermore Valley has something for everyone. 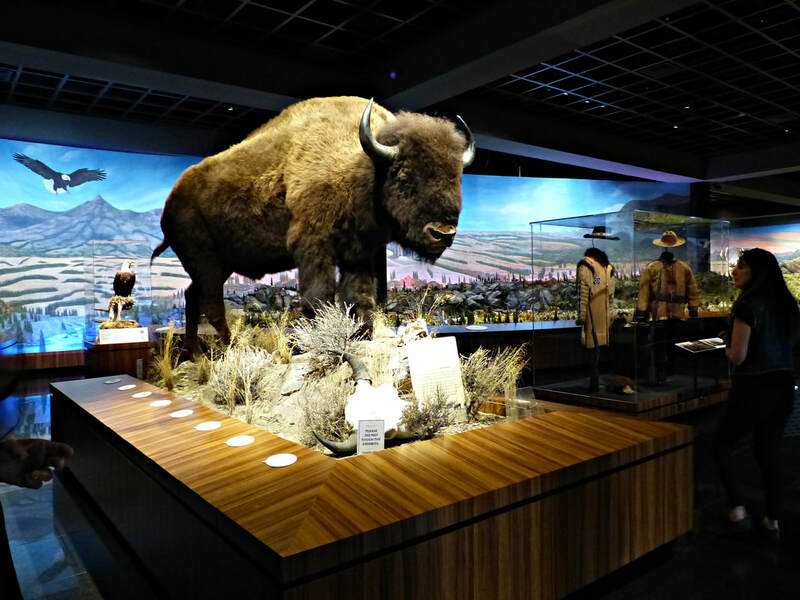 For the wine tourist, Livermore Valley has established itself as a wine destination, with tasting rooms and wine trails to explore. 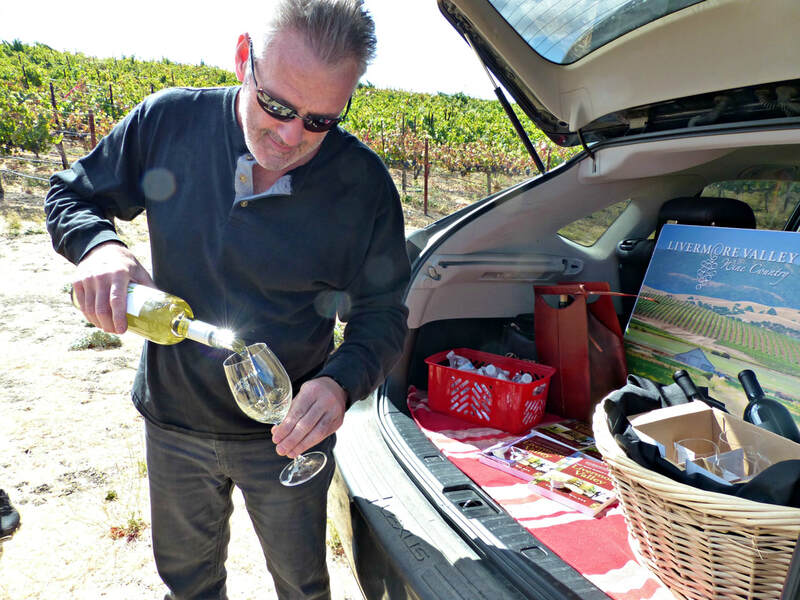 You can buy a Livermore Valley Wine Country Passport that waives tasting room fees at over 40 wineries, and offers bottle discounts, too. 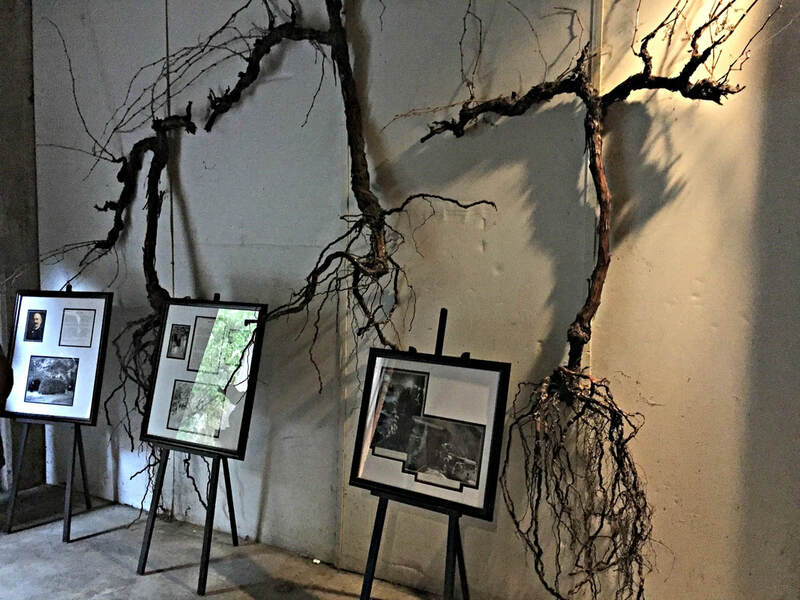 Many wine-themed events are held throughout the year, from Barrel Tasting in March, Taste Our Terroir in July, Harvest Wine Celebration over Labor Day Weekend, and Holidays in the Vineyards in December. 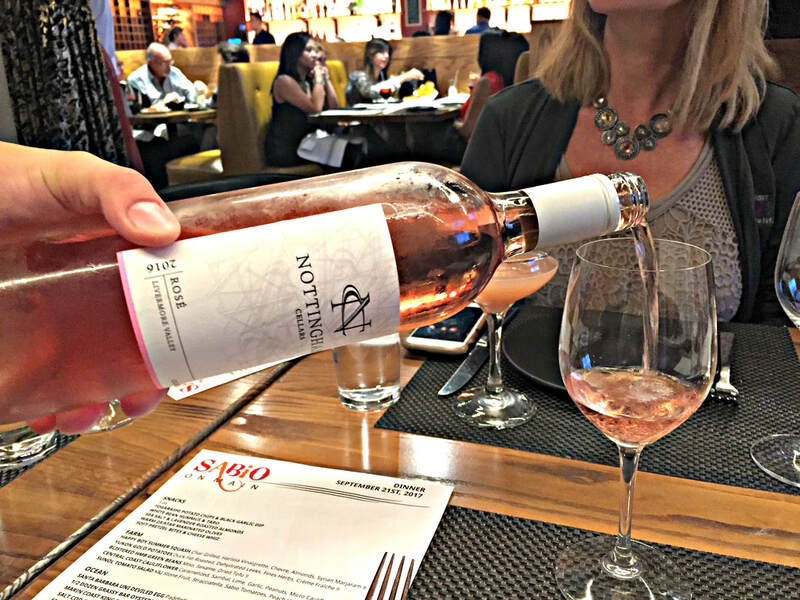 In addition, individual wineries conduct their own wine tasting events, to keep up with the full calendar of events, click on LVWine.org. 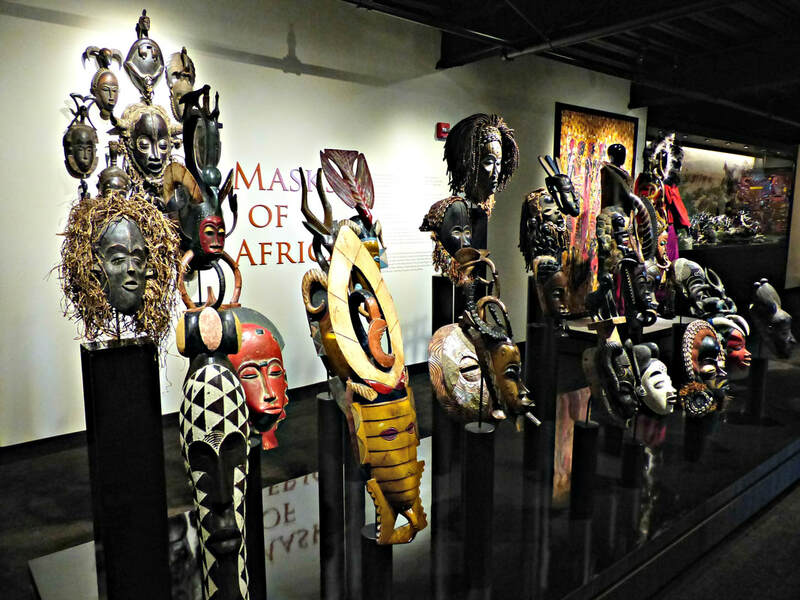 Art infuses the area, whether original art on wine labels and in tasting rooms, or galleries in charming downtown storefronts, which beckons you to linger. 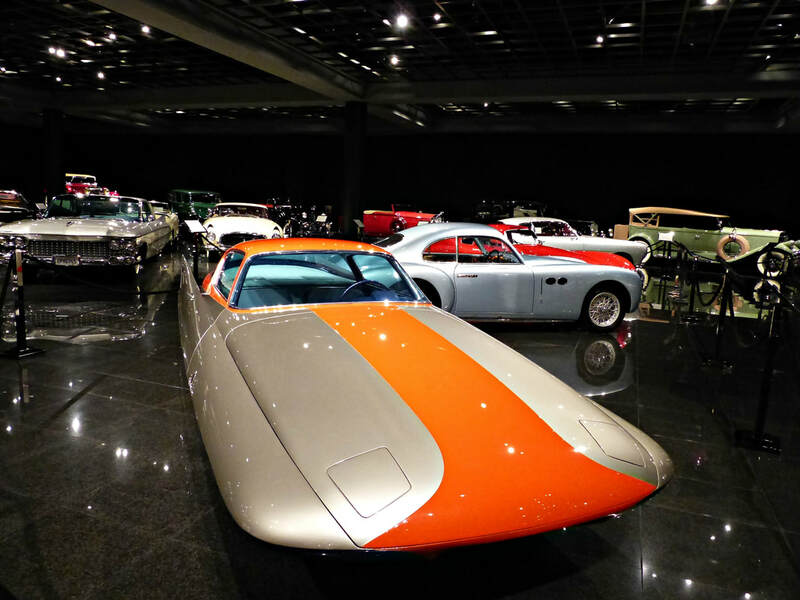 The Blackhawk Museum in Danville hosts the impressive Automotive Gallery, a rare, rotating collection of important vehicles through history, with a fascinating Spirit of The Old West Gallery, along with the current Art of Africa and Into China exhibitions. 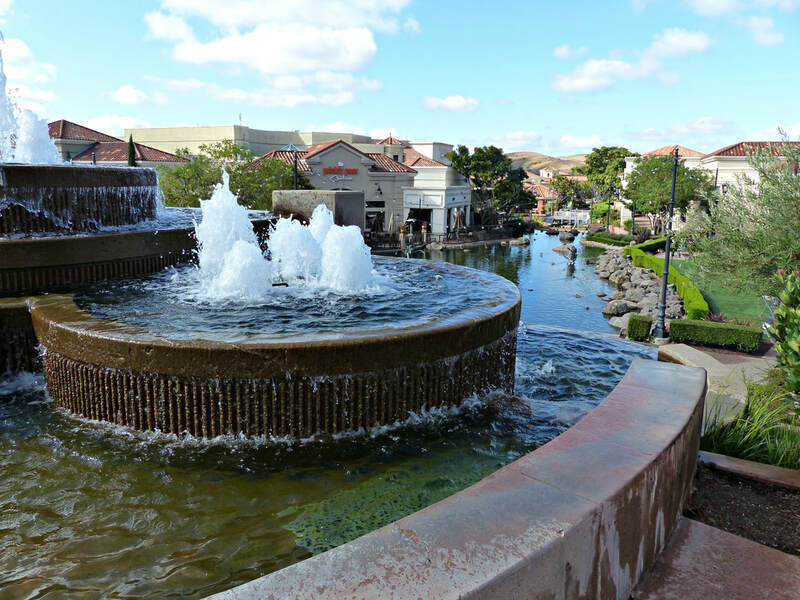 Live music adds to the destination feel, such as The Concerts at Wente Vineyards, which is a 30-year-old tradition with performers such as 2017’s Seal and Diana Krall rocking the stage. Live theater, from community theater performances to play festivals, channel the spirit of Eugene O’Neill and William Shakespeare. In addition to art and cultural pursuits, you can shop luxury brands until you drop at San Francisco Premium Outlets in Livermore, or tee off for a few rounds of golf at nine golf courses in the Tri-Valley area, from scenic and challenging The Course at Wente Vineyards to three unique courses at Poppy Ridge, appropriately named Chardonnay, Merlot and Zinfandel. Many trails and regional parks offer the outdoor enthusiast hiking and biking options, as well as more exotic choices, such as hang gliding and horseback riding. 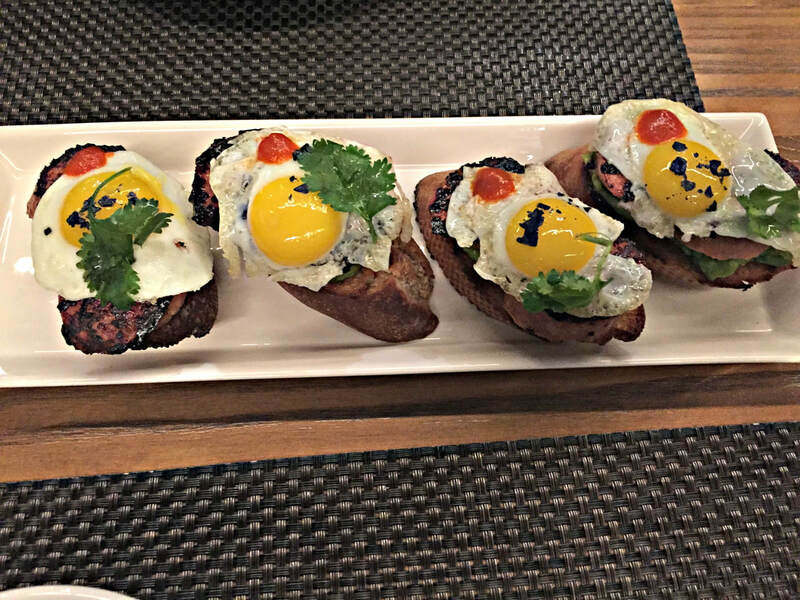 Tapas and wine, a perfect pairing! 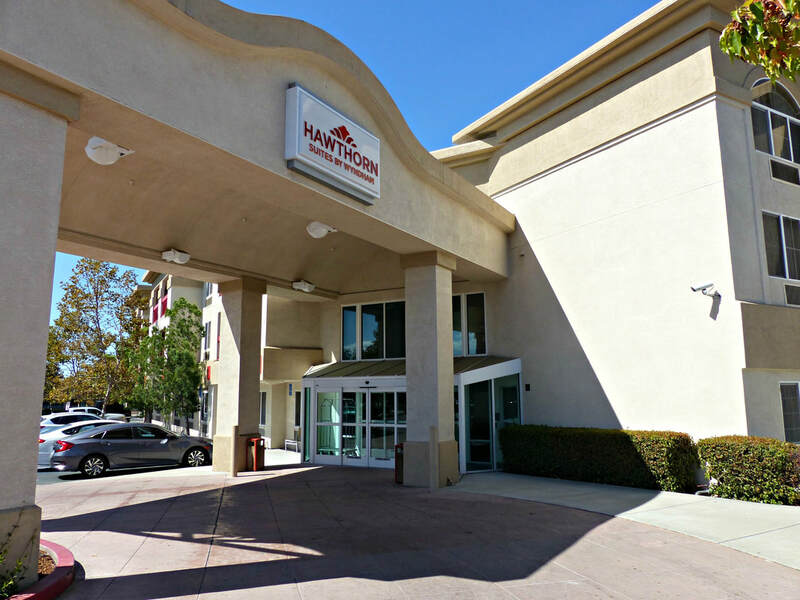 Accommodations range from boutique hotels like The Rose Hotel in Pleasanton to comfortable business class hotels like Hawthorn Suites by Wyndham in Livermore. 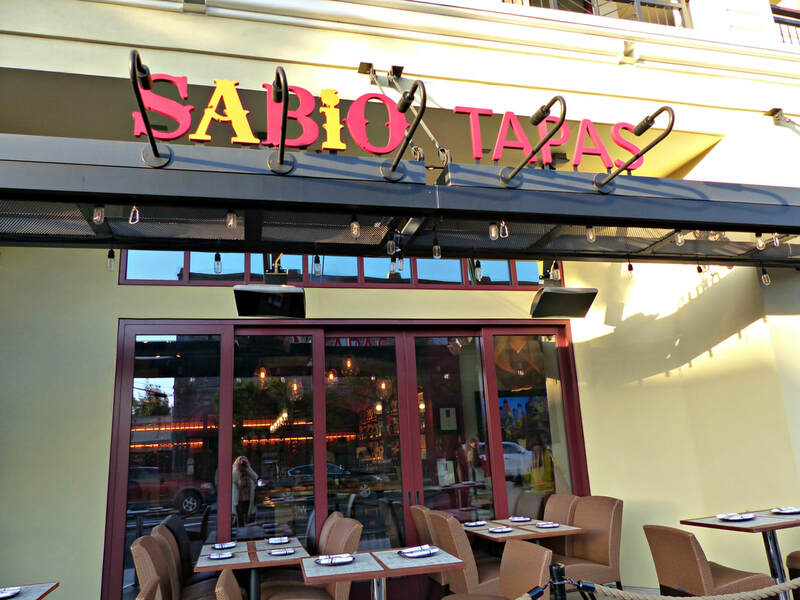 Lots of restaurants, from fine dining to casual wine country cuisine, like Danville Harvest, and American comfort food to ethnic specialities, such as Sabio On Main Tapas, have menus for any wine traveler’s budget. If it’s time for ice cream, the Tri-Valley Ice Cream Trail offers scoops of the best of the Valley, with a passport to guide you along the way. And if you fall in love with many wines on your wine escape, the Tri-Valley makes it so easy to return home with your wine purchases. 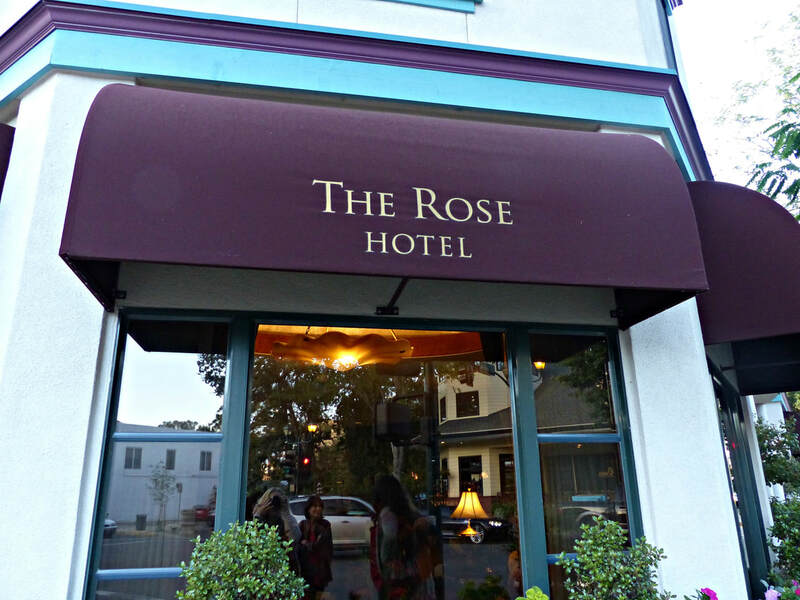 Wine ships free if you stay in a Visit Tri-Valley partner hotel and buy wine from any participating Livermore Valley winery, eligibility and receipts required. 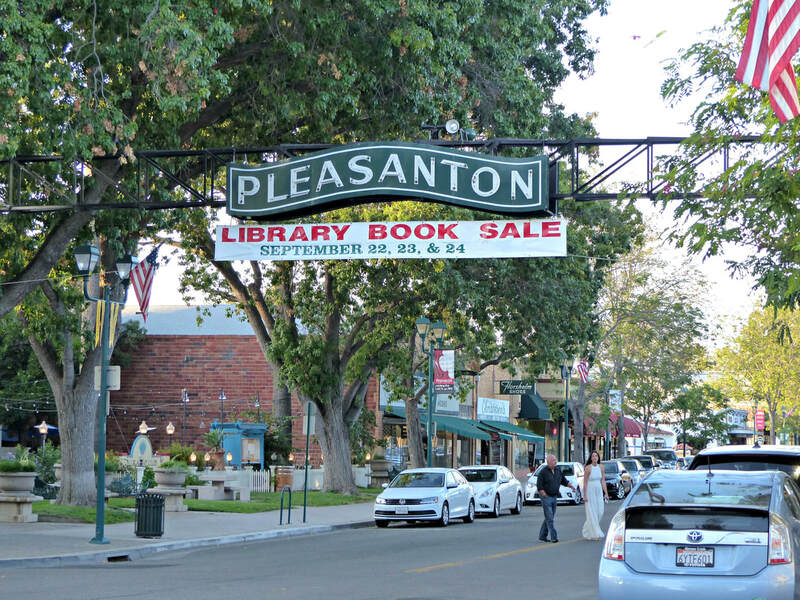 And if you need a break from drinking wine, the Tri-Valley Beer Trail offers an impressive number of craft breweries, a nod to Pleasanton’s hops history, and yes, there’s a passport for that, too. 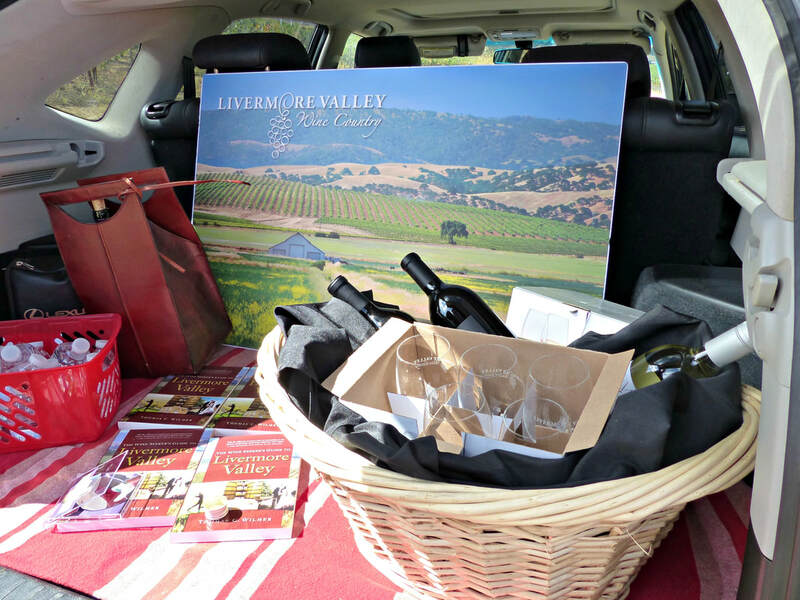 Livermore Valley Wine Country is rocking the A’s; accessible, affordable, and approachable, it’s an AVA of award-winning wines, activities, and an authentic sense of place. Next, the story of California Chardonnay and Cabernet Sauvignon, from where it all started, Wente and Concannon Vineyards.